Ryan Rafferty caught the dance music bug in the year 2000 and his momentum has consistently garnered attention since he set foot on the scene.Growing up in Newry, Northern Ireland and now living in Perth, Australia, Ryan Rafferty has DJ’ed in some of the music scenes most respected nightclubs including, Trax (Club Soi), NV, The Exchange and Northern Irelands premier nightclub, The Coach; Banbridge, where he played regularly in front of over 2000 party goers. From 12 hour DJ sets at house parties to warming up for DJ’s such as Judge Jules in the Coach Banbridge to his regular F45 weekend gigs, Ryan Rafferty has earned a reputation as the “Weekend Warrior”.Ryan has dedicated himself also to his own productions (Nimrod – My Life) which are being featured on many top selling music compilations and airing on some of Ireland and the UK’s biggest radio stations including 2FM and BBC’s Radio 1.Ryan Rafferty’s tracks have also earned him an impressive array of spins by many world class DJ superstars such as Judge Jules who regularly features his own productions on his Global Warm Up show which reaches over 750,000 listeners. Ryan’s latest production which he co-wrote with the beautiful Amritha Subramanian (Ryan Rafferty FT Amritha – In The Aftermath) has recently been signed to Judge Jules record label Judgement Recordings and is available now on all good download storesRyans music is most certainly making a mark and striking a chord with fans consistently. 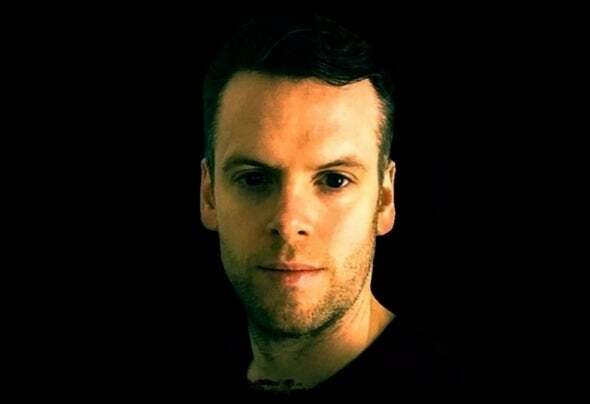 Ryan also sits under many aliases’ including Weekend Warriors where he had earned UK BBC Radio dance chart success in 2011 with his mix of “Don’t Stop Believing” which is also signed to Ministry Of Sound.Producing music is truly a passion of Ryan Rafferty, something he has devoted years to and is already impacting the dance scene with many big tunes being championed by dance music superstars.